Wendy Pesavento, Chicago Dental Broker has over 20 years of experience buying, selling, and transitioning dental practices. In addition, Wendy is skilled at structuring business partnerships and associate buy-ins. She brings knowledge and experience together to offer her clients creative and practical solutions. Wendy attended Purdue University and has a degree in Accounting and a post baccalaureate certificate in information systems. Prior to receiving her business education, Wendy worked as a dental assistant and office manager for a small group dental practice and as a regional administrator for a large DSO. Wendy received her business valuation education from the Institute of Business Appraisers and is a member in good standing of the National Practice Brokers Association. Wendy and her business partner Sharon Bogetz lecture extensively at study clubs, branch meetings, Universities, and national dental meetings. 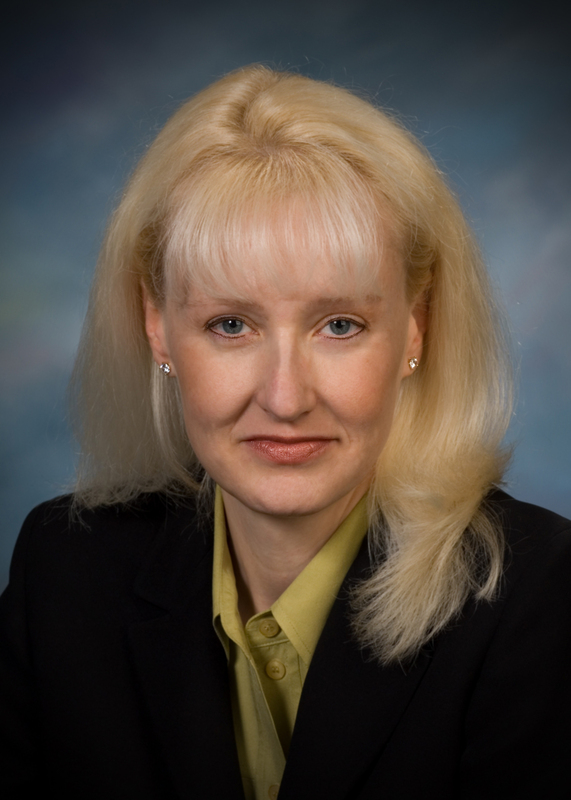 Wendy is the owner of Chicago Practice Sales, a business brokerage firm registered with the State of Illinois. Wendy is also an established business consultant in the healthcare field and the co-owner of Cutting Edge Practice, Inc. Cutting Edge is a firm which offers management consulting services and turn key practice start up services in the dental and optometric fields. In addition, Wendy lectures extensively on dental practice sales topics and consulting topics to state societies, professional study clubs, dental schools, trade associations, and company sponsored seminars. If you are in need of a speaker for an upcoming event please contact Wendy at 773-502-6000 or wendy@chicagopracticesales.com. 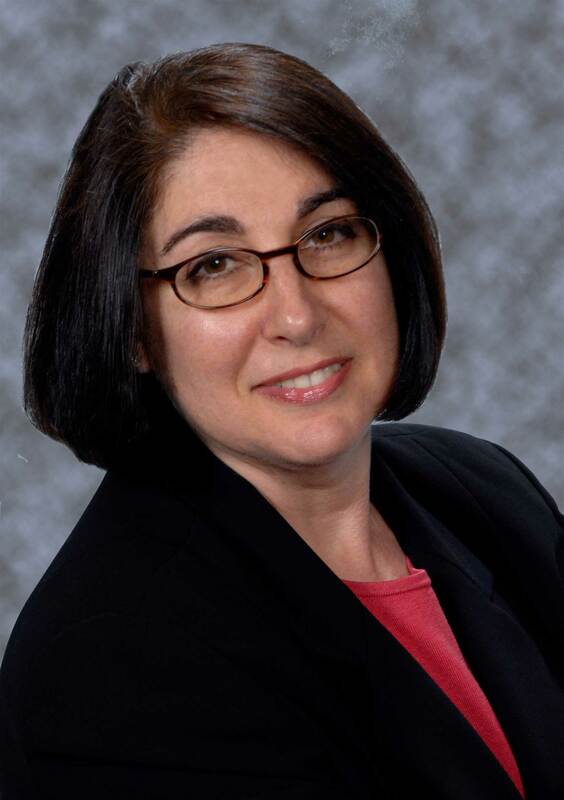 Sharon Kantor Bogetz, MEd, MBA is a dental consultant and marketing professional with more than 28 years of administrative, supervisory, dental management, dental marketing, practice transition and dental consulting experience. She has been working with Wendy since 1998. Prior to starting her own dental marketing business in 2002, Sharon was a Dental Consultant with Senate Management working with existing practices, practice start-ups, mergers and acquisitions. She did dental management and marketing consulting aimed at increasing revenue and profit through new patient acquisition, staff training, systems implementation and quality customer service. She had also served as the Director of Education for Dentalcare Management, Inc. Her business acumen was honed as the Director of The Traffic Safety School at Northwestern University managing a budget of more than $4 million and over 60 full-time and 150 part-time employees. Sharon Kantor Bogetz was the Supervisor of a D.A.U. and TEAM Clinic at Northwestern University Dental School (NUDS). She also had an appointment as Assistant Professor and Program Supervisor of the Dental Assisting and Dental Hygiene Programs at Indiana University. She has been an adjunct faculty member at Roosevelt University teaching undergraduate and graduate marketing research courses part-time. She is an active member of the Northwestern University Dental School Alumni Board. She currently is a guest lecturer at the UIC College of Dentistry and Midwestern College of Dental Medicine in their dental practice management courses. With more than 12 years of private practice experience as a dental assistant and dental hygienist, Sharon brings an in-depth understanding of the dental practice environment to your business.